Anyone that knows me will know I looove a good selfie.. Or 100!! So this next gadget is made for me 😂 A good selfie is all about the lighting so the LuMee case will be your new best friend. 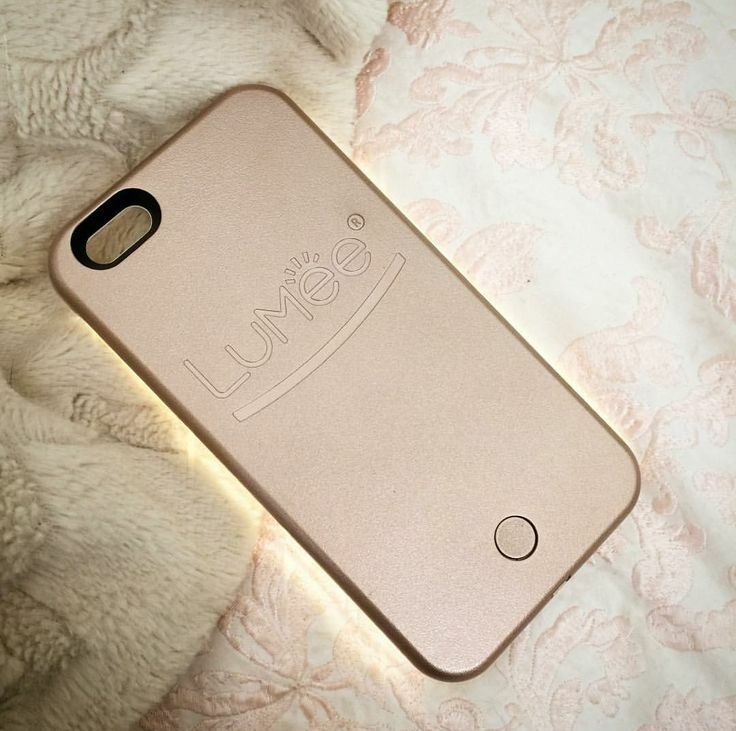 It’s a phone case that has an LED light around it so your front facing camera has all the light it’s needs to illuminate your selfies in poorly light areas. The Kardashian sisters are all mad about these cases and Kim is yet to be seen without hers in the 11th season of Keeping Up With the Kardashians. They’re available in 5 colours; Lime Green, Orchid, Black, White and Rose Gold and has a dimmer switch so you can control the lighting. They make cases for the iPhone 5s, 6 and 6 Plus and the Samsung Galaxy S5 and S6. 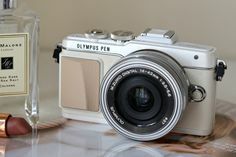 Prices start at $49.95 (€46) and they ship worldwide too. 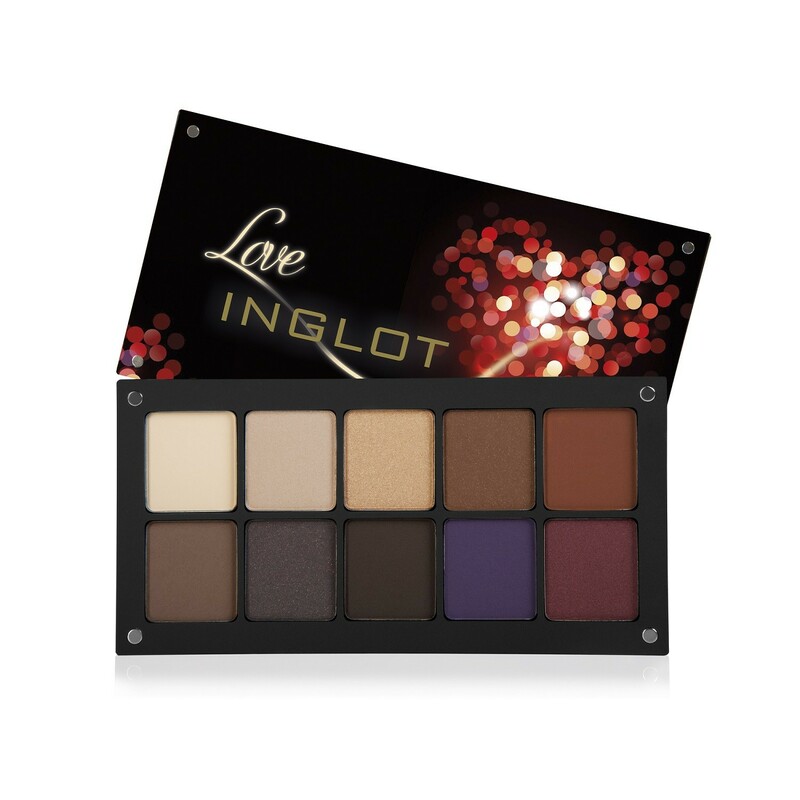 Next up is the most coveted make up palette this month – the Inglot Limited Edition Christmas Palette. The colours in this 10 square eyeshadow palette are gorgeous, so rich! Inglot’s products are always super pigmented and have such longevity so you would have this palette forever. It covers all of the shades you need to create a striking eye look. You’ve got your brow highlight and a base colour in there to begin with as well as limited edition brown shades to create warmth and depth. Finally you have some stronger colours like purple and cranberry that will make your eyes *Pop* and especially at Christmas time, the glittery pigments are just what you need. The palette is €75 which some might think is on the pricey side but considering you won’t need much product on your brush with Inglot shadows, you’ll have this palette for literally years!! On to some fashion next; I’ve chosen this textured weave cape from ZARA. This cream cape will double up as a winter coat and it contains 54% wool so it will be super warm while still ensuring that you look stylish. This is something that won’t go out of fashion, a really classic piece. It’s €59.95 available online or in store now. 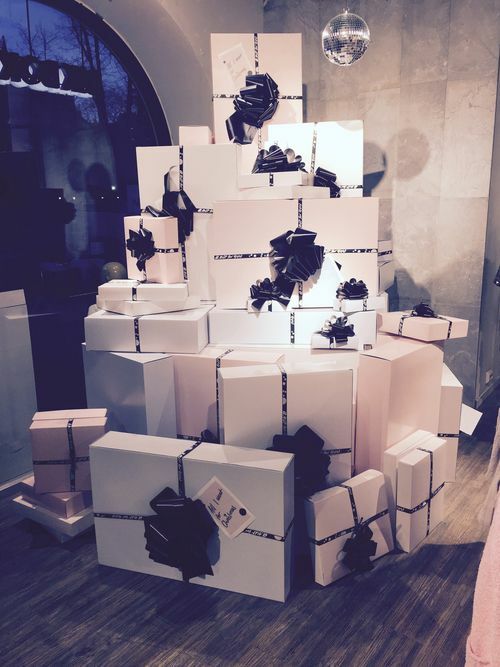 Next is a brand that I need all year round, but their Christmas gift sets are too cute to pass up! Cocoa Brown is the most phenomenal success story to come out of Ireland in recent times and Marissa Carter has become the ultimate #GirlBoss, a true inspiration! 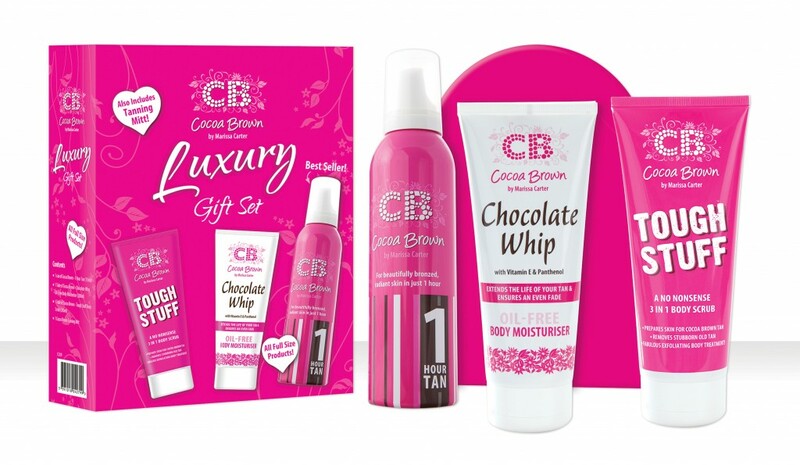 The Cocoa Brown by Marissa Carter Luxury Gift set is packed with your tanning essentials – the 1 Hour Tan Mousse, Tough Stuff 3 in 1 Body Scrub, Chocolate Whip Oil-Free Body Moisturizer and a Pink Tanning Mitt. 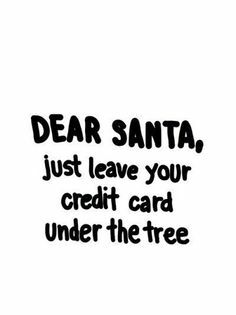 Next Post Spare a Thought this Christmas..